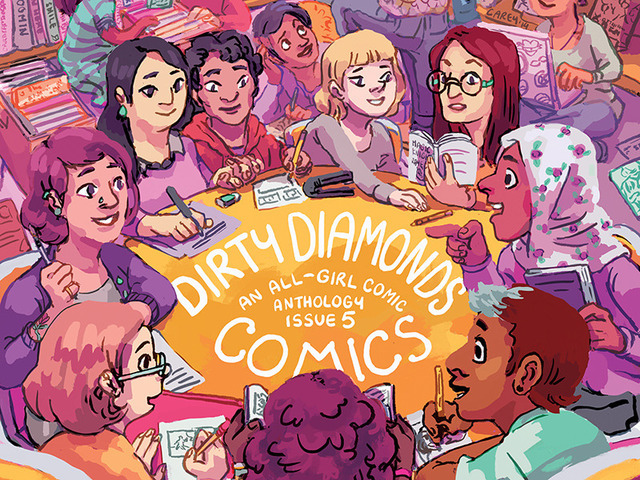 On Thursday, Oct. 30 at 3:00 p.m., in room 204 of Falvey Memorial Library, Claire Folkman and Kelly Phillips, co-editors of the all-girl comic anthology Dirty Diamonds, will discuss their comic careers, the life cycle of publishing small press comics, and the genesis of their joint publishing endeavors. They will walk through the development of the fifth issue of Dirty Diamonds, and detail the challenges and successes of their first foray into crowd-funding through Kickstarter. Folkman maintains her studio at Mercer St. Studios in the Fishtown neighborhood of Philadelphia, where she works on her nationally-exhibited mail art, video performance, auto-bio comic and romance collage projects. Phillips is a cartoonist based out of West Philly. 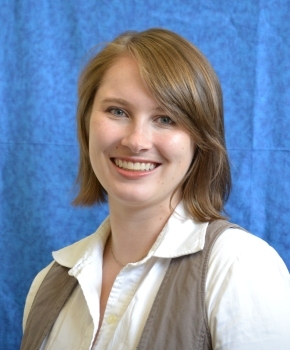 She is currently detailing the story of her teenage years as the moderately successful webmaster of a “Weird Al” Yankovic fan site in the comic series “Weird Me.” She likes to get angry, get food, and get to sleep. Their goal for Dirty Diamonds is to give the women of comics a dedicated outlet for telling their stories. This event, sponsored by Falvey Memorial Library, the Writing Center, Gender and Women’s Studies, the English Department, and the Center for Innovation, Creativity, and Entrepreneurship, is free and open to the public. 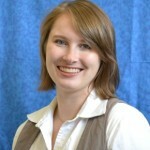 For more information on Dirty Diamonds, Folkman, and Phillips, check out the links below, selected by Sarah Wingo, liaison librarian for English and theater.